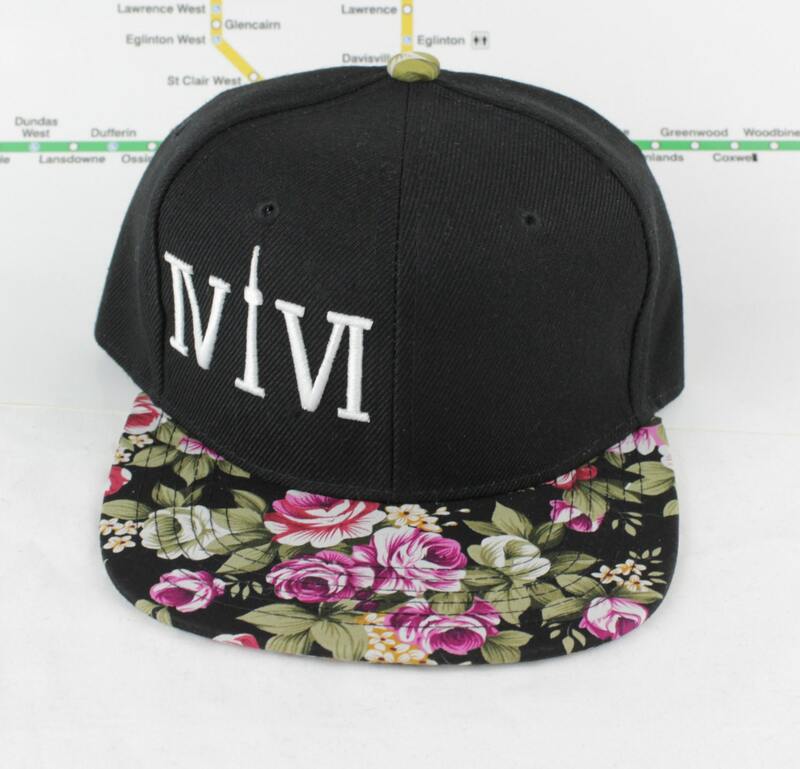 Children's 416 and Company Forever Floral Snap Back Hats! These hats are as cool as they are adorable! 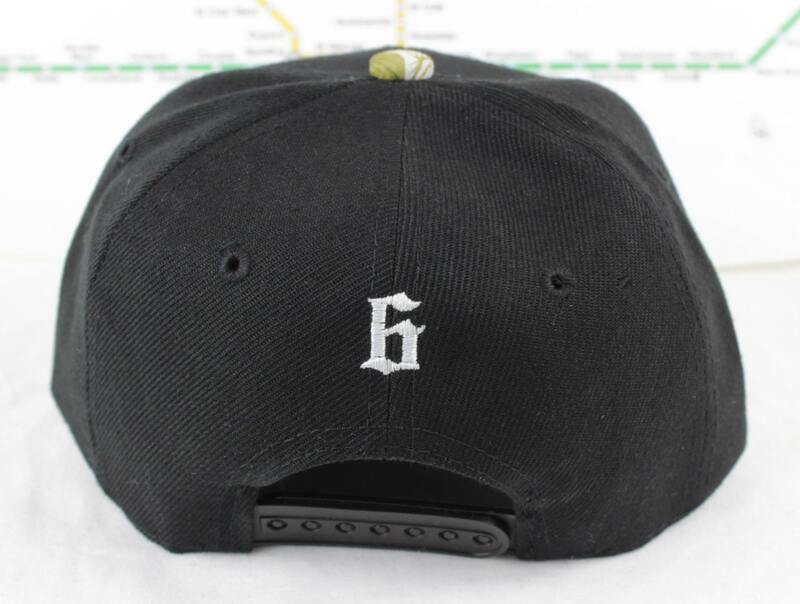 Exactly like an adult snap back, but mini! Hope you're all well. Never lose your inner child. That would be sad. Be good to yourself, and good to others. You guys rock!